Minx embodies a collection of show-stopping, conversation-starting pendants that range from simple to chic. Featuring RapidJack, no wire, no hassle installation, available with single, triple, or quadruple Xenon light sources, these Minx pendants boast a variety of finishes, shapes, and functions that suit most any room. 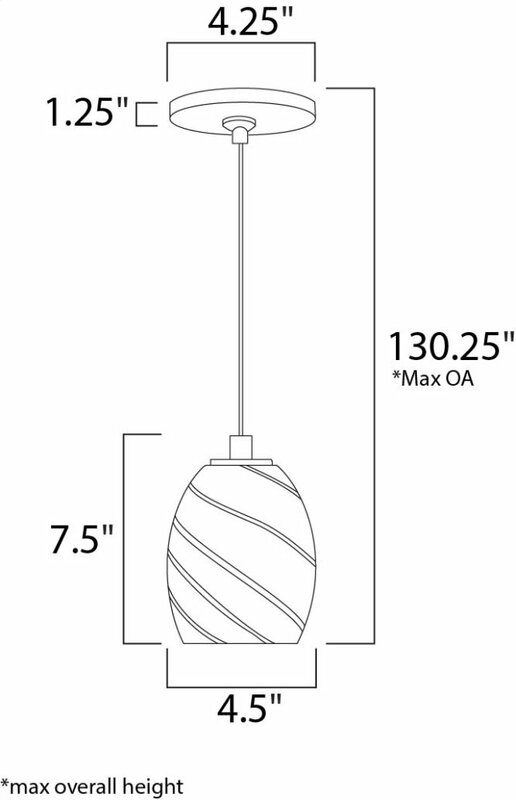 For more information on Minx, check out Custom Pendant Systems.